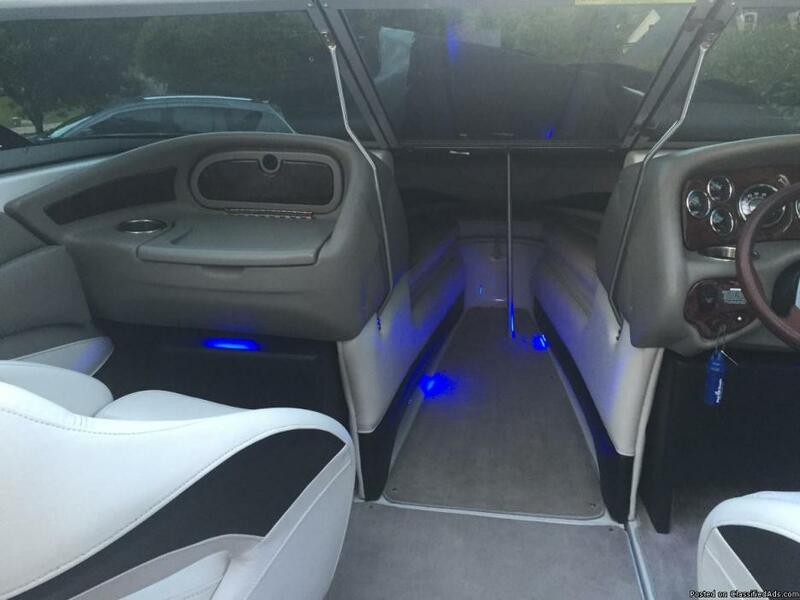 2011 Crownline 21' Boat. 63 hours garage kept. 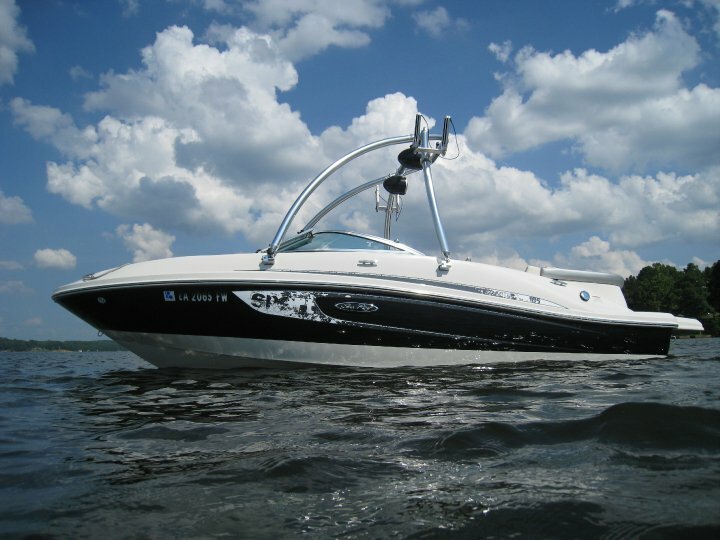 5.0 Liter V8, great sounding stereo, neons in floor, bimini top, 7 or 8 life jackets, 3-tubes W/ropes, beginner skis W/rope, anchor, and more. This boat is lake ready!! 1982 Playcraft Open-deck pontoon with Mercury 115 motor. 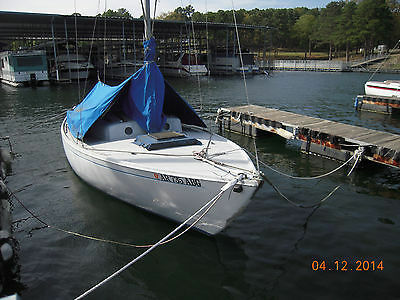 Has Bimini cover and rigid tin awning with it but not attached. Has blind materials for use as a duck blind. Has all new decking and marine grade carpeting. Comes with trailer that has new wiring. Boat has stickers -for most area lakes that are still current. Will -throw in lifejackets, knee board, and battery charger. Please call with questions and leavemessage. I do not have text 318-272-9357.